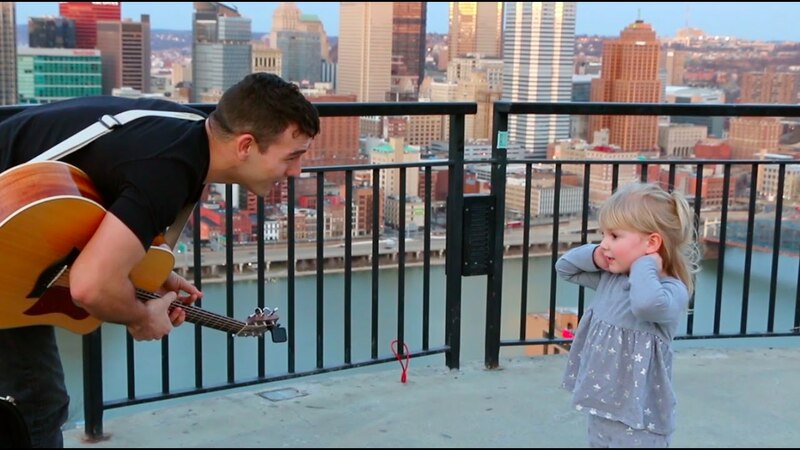 Johnny Walylko (with a similar sound to Jack Johnson and Jason Mraz) is the University of Pittsburgh's 2016 Battle of the Bands winner and has been dedicated to performing benefit concerts for UPMC Children's hospital. He performs a variety of popular covers along with original music for all types of venues, including surprise proposals, weddings, cocktail hours, concerts, and background music for wineries and banquets. Want to hear a song that is not on his playlist? Johnny will learn it just for your event! 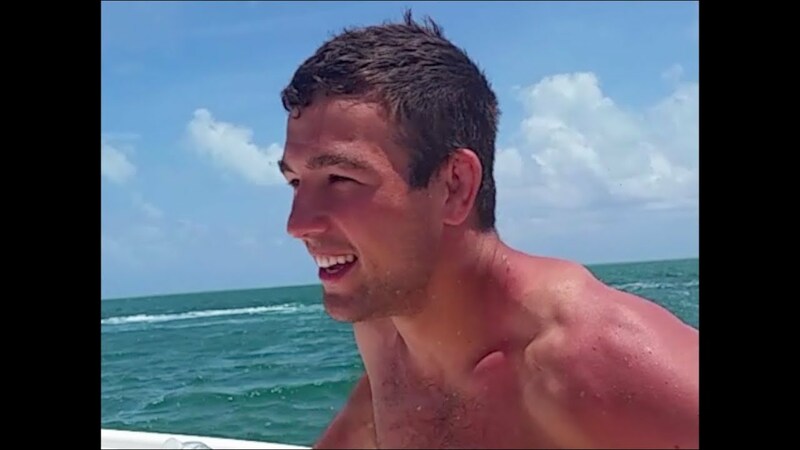 His passion and commitment to success makes Johnny the perfect choice for any gathering. Contact Johnny to hire a talented and professional entertainer and all around good guy! Johnny gave our library group a wonderful show with fun and original songs. He entertained children and adults, who appreciated his soulful renditions. Johnny is a talented singer and guitarist and he sings from the heart. It was a pleasure having him appear this summer. Johnny was the perfect cup of "tea"
Johnny did a great job entertaining the guests at our Women's Tea! After munching on scones and sandwiches they enjoyed a variety of original and known hits such as Elvis, I can't help falling in love with you. A tea-riffic day! Do not hesitate to book Johnny Wall for your upcoming event. My expectations were high and he did not disappoint. Johnny's music is fantastic, his personality is enchanting and his smile will melt your heart. As talented as he is musically, he is equally so in making his audience feel special. Johnny Wall is a very special young man and an amazing entertainer! Johnny played at our end-of-season sports banquet and kept both the kids and adults well entertained! His communication and enthusiasm to please was exceptional. He was punctual and professional from start to finish. Most importantly, Johnny is a tremendous talent and it was an honor to have him perform at our banquet. He has a soothing voice that fills the room with joy! You will not be disappointed in this soon to be star from the Burgh! Thanks Johnny!! Great musician and talent.... all around greattach time was had by all because of his ability to play his own music as well as covers. I hope to see him in happy valley again soon. Johnny Wall did a fantastic job with a surprise for my fiancé. It was freezing outside but he still delivered a performance that not only had a great sound in his playing and singing but also big energy that is consistent with his stage presence. Just seems to come natural for this artist! My wife and I asked Johnny to perform our first dance song at our wedding reception back in September of 2015. We asked him if he'd be willing to play Ed Sheeran's Tenerife Sea. He had no issue with the request and was able to create an acoustic version for us. Johnny went above expectations and even sent us a demo of the song about a week in advance of our wedding. Ultimately, my wife and I couldn't have been happier with his performance on our big day. It made a special moment even more personal and unique for us and our guests at the reception. To this day, it's still a memory we love to reminisce about with our guests. 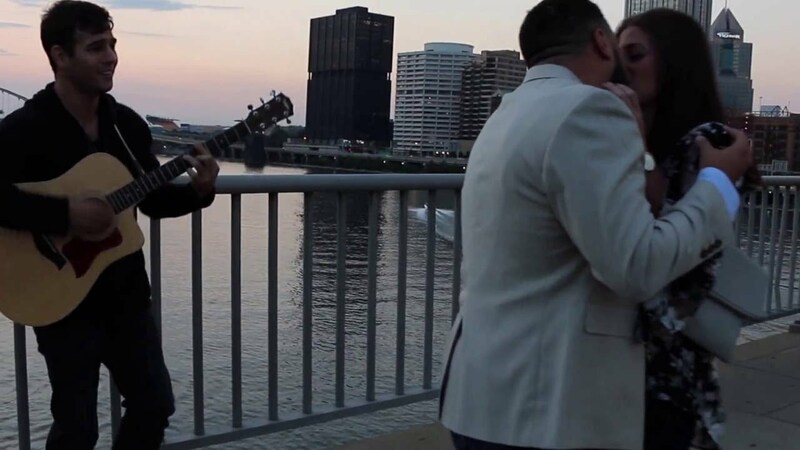 Last year, my cousin's boyfriend let me in on the secret that he would be proposing atop Pittsburgh's Mount Washington in hopes that I could find him a guitarist to play "their song". With about 2 weeks left until the big day, I was so incredibly lucky to find Johnny. Within seconds of hearing him play I was blown away by his talent - I could have listened to him all day. The only question was did he know the chords and lyrics to Hotel Yorba by the White Stripes. Well... he didn't. But that's what makes Johnny even more amazing. He spent the next two weeks getting it perfect for them. My cousin and her now fiancé were ecstatic. I would recommend Johnny for any and all occasions. He'll make a lasting impact! Jonny performed at my moms 50th birthday party. He truly knows how to interact with a crowd. Jonny is so lively and has an amazing voice! I genuinely enjoyed listening to him sing! Someday if I ever need a guitarist I would want to contact Jonny! To top off his amazing performance skills he is such a smart, genuine, and caring person. These qualities speak through his music. I encourage people to check him out because he really has great talent! 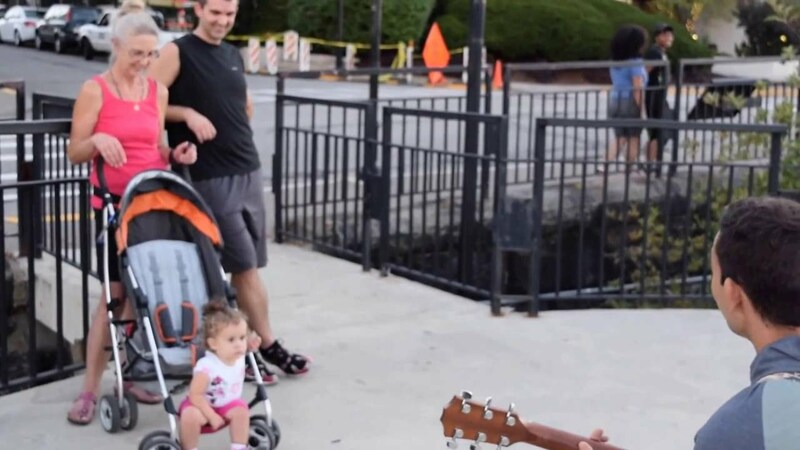 "Johnny Walylko’s music combines his precise acoustic guitar work with his bright tenor voice in a style reminiscent of his inspirations: Jack Johnson, Jason Mraz, John Mayer and Ed Sheeran. His lyrics deal with human issues and romance, detailing experiences many people take for granted like walking to school and hanging out with friends. Through his charismatic presence and embraceable lyrics, Walylko puts on a show in which his focus is to connect with the audience on a more intimate level, seemingly enjoying the songs as much as the audience does." Bose L1® Model 1S system with B2 bass. Jack Johnson, The Beatles, Coldplay, Jason Mraz, John Mayer, Mumford and Sons. Three-pronged output for PA system.